The Onekama School Board meets the second Monday of each month at 7:00 PM. Onekama Elementary School Web was first constructed August 1997. Onekama High School Web was first constructed January 1998. 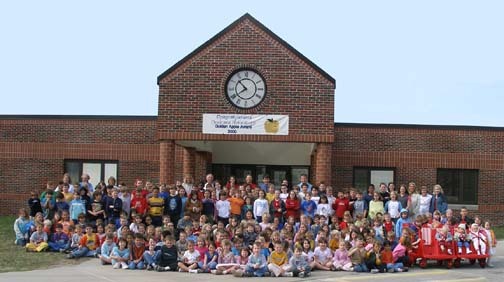 Onekama Middle School Web began September 1998. This web houses several thousand pages of photographs and information about the activities at Onekama School. It is updated on a regular basis. Past pages can be reached using the chart to the right. Access to www.onekama.k12.mi.us will be through OCS Archive on the new ocs.manistee.org site.